Ben Cauldwell is a Director and works between residential property and private client teams. 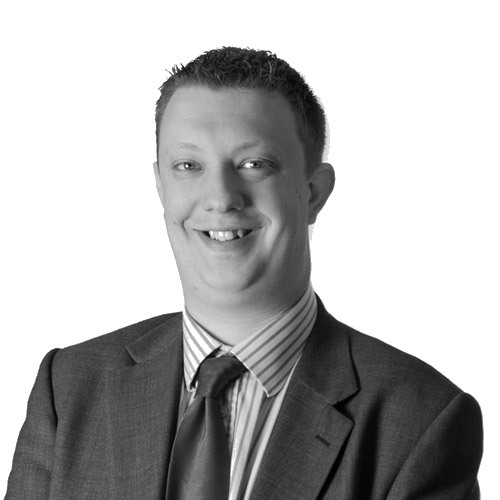 Ben is highly experienced in all aspects of wills, probates and trusts and residential property transactions. This includes the drafting of wills, administering estates, preparing Powers of Attorney and Court of Protection applications. Transfers of equity involving freehold and leasehold property – including registered land and unregistered land. Ben is based in our Ripon office but also works out of our Richmond office.